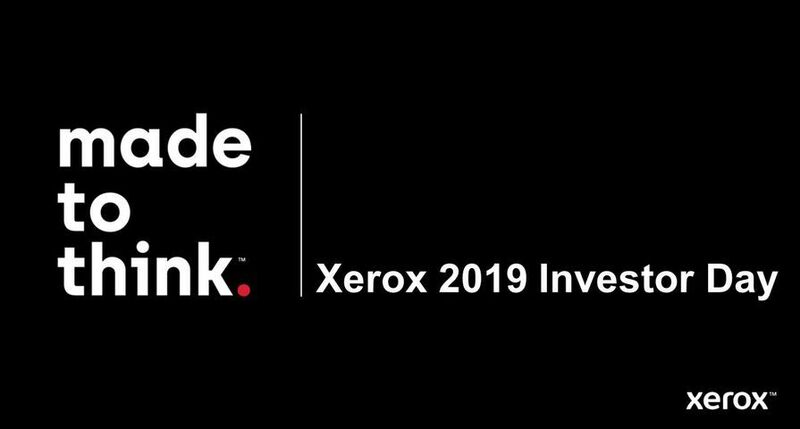 UXBRIDGE – Xerox is bringing its digital expertise to the pharmaceutical packaging market to help print providers and packaging converters deliver personalised cartons and other packages in short-runs that lead to quicker time-to-market and more profits. According to industry consultancy Pira International, the worldwide digital print market for packaging was $580.7 million in 2005 and is expected to reach $6 billion by 2015. The digital print market for the pharmaceutical segment is expected to grow to $1.34 billion by 2015. 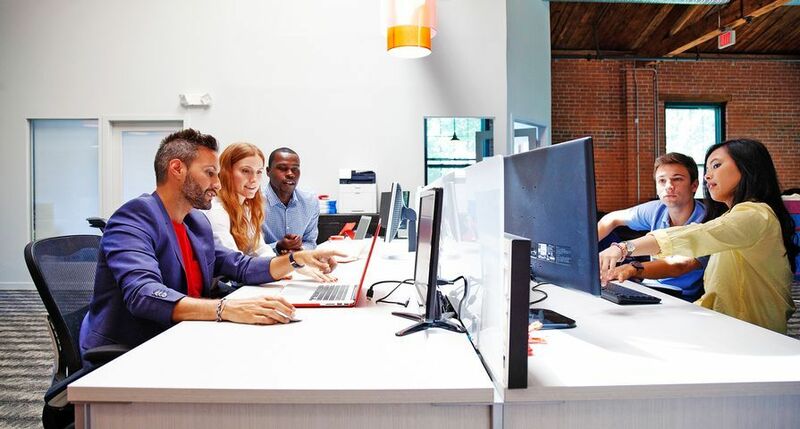 Xerox, along with Stora Enso, one of the world’s leading producers of packaging boards and papers, has created the industry’s first integrated, inline cut-sheet digital packaging solution. For example, the solution can print a box with variable security codes or with personalised instructions based on a patient’s medical needs. This type of digital packaging solution is ideal for the pharmaceutical market. On demand, personalised printing can produce small batches of products with specialised, relevant consumer information for clinical trials, professional samples and other items. 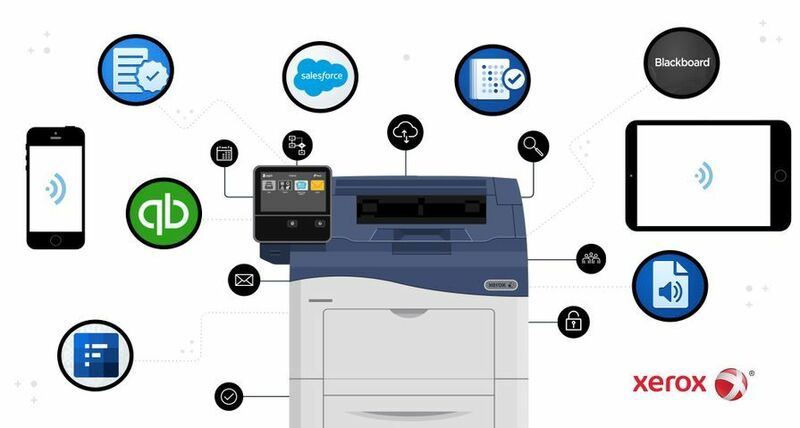 The solution enables printing in multiple languages and quickly switches from one job to the next, providing the flexibility needed in today’s rapidly changing marketplace. The jointly developed solution is powered by the Xerox iGen3 110 Digital Production Press with specially formulated magenta toner and consists of an Epic CTi-635 varnishing unit with both aqueous and UV-coating options from Xerox, a KAMA die cutter with 580 x 400 mm sheet size and a stacker-conveyer unit from Stora Enso. 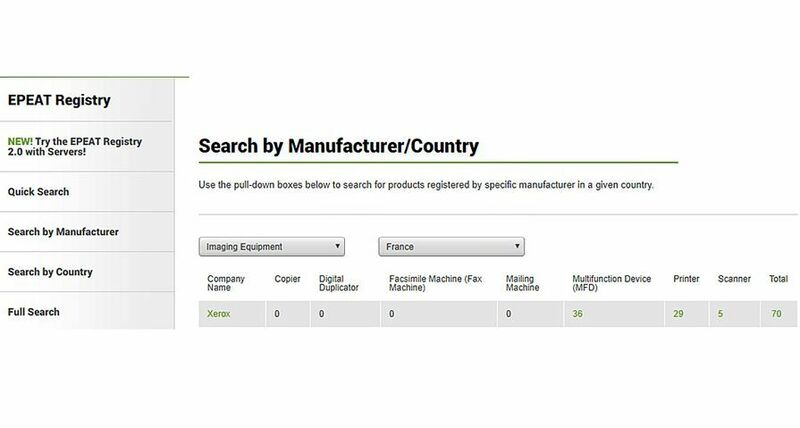 The advantage of an inline solution means that print providers can produce customised, variable data on each package cost effectively, without having to stop production and manage offline equipment. This is the first time a Xerox iGen3 press has been paired with an aqueous coater, in addition to the UV-coating option. Aqueous coating is required for many packaging applications and provides a fast-drying, water-based, clear high-gloss coating to protect the package from dirt, smudges, fingerprints and scratches. This packaging solution also helps address ever-changing regulatory and compliance requirements. It will cut down on counterfeiting through the use of security printing techniques offered on the Xerox iGen3 press which help prevent fake prescriptions and packaging. 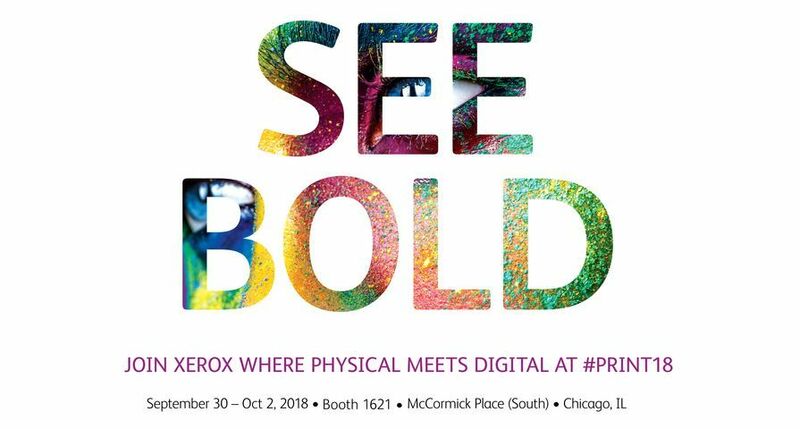 The Xerox iGen3 press brings to the market the industry’s largest sheet size of 14.3 " x 22.5 " (364 x 571 mm) and the ability to print on a wide range of substrates. Stora Enso’s packaging boards have been approved by Xerox for use on the iGen3 press for up to 350 gsm. 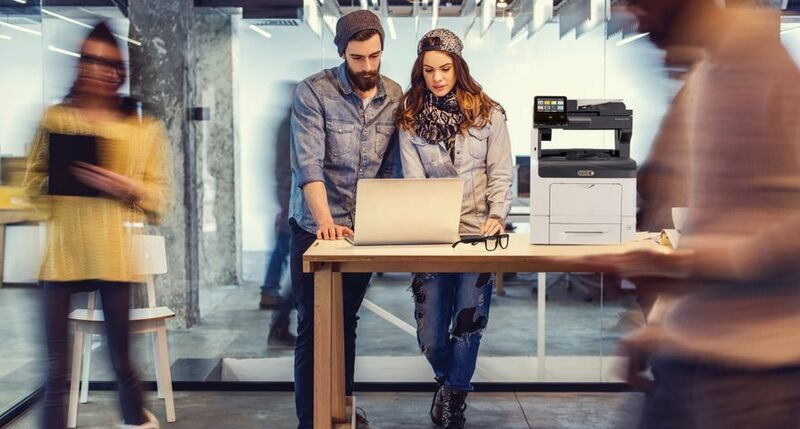 The solution from Xerox and Stora Enso supports environmental sustainability by printing on demand to reduce waste and by using packaging board which is renewable and recyclable. Stora Enso is demonstrating the solution for the first time at their booth at the Interpack 2008 exhibition in Dsseldorf, Germany from April 25-30. 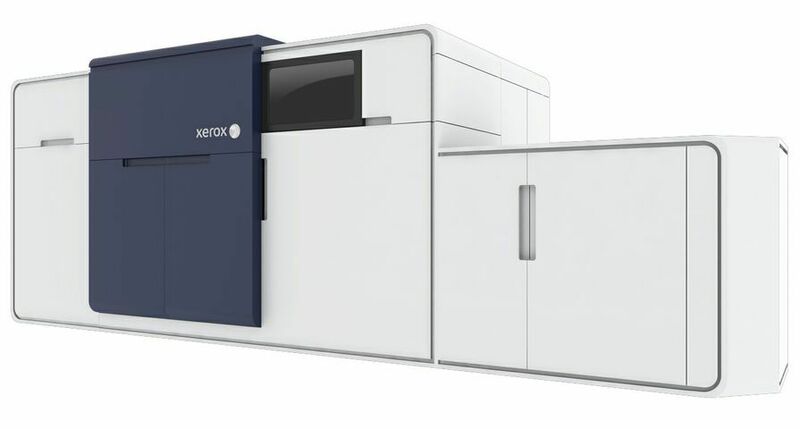 Xerox will showcase the new solution at its drupa booth in Hall 8b, May 29 through June 11. 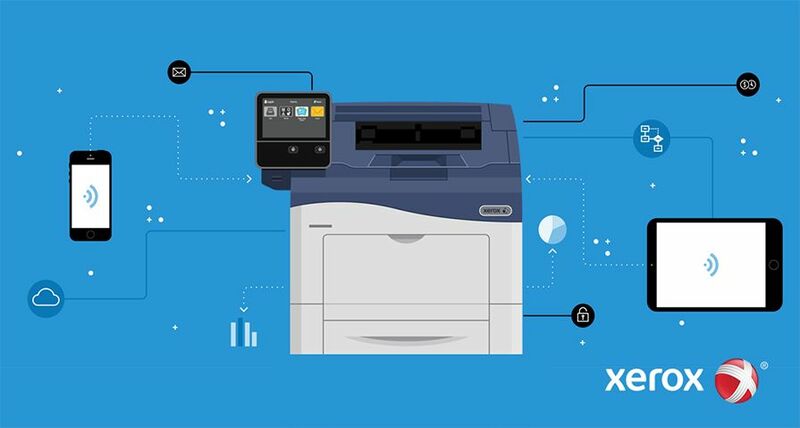 Initially, Xerox and Stora Enso Digital Solutions N.V. will jointly market the fully integrated digital packaging solution with order-taking in a phased approach beginning in Europe immediately, with installations expected in the fourth quarter this year. 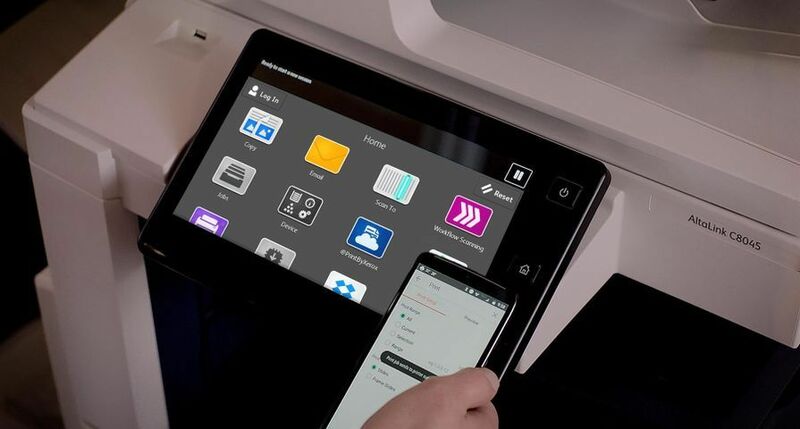 Note: See the full range of Xerox digital production technology and services in Hall 8b / A78, May 29 – June 11 at drupa 2008, Messe Dsseldorf, Germany. For open commentary and industry perspectives, visit www.xerox.com/blogs or www.xerox.com/podcasts. Xerox, iGen3, the Xerox wordmark and the spherical connection symbol are trademarks of Xerox Corporation in the United States and/or other countries.